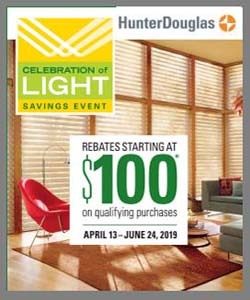 In the Market for Sheers or Shadings? 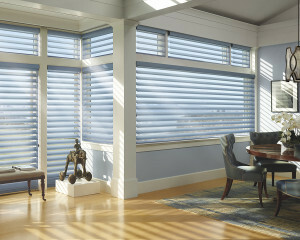 Don’t Lose Your View Due to Your Window Treatments! Do Your Window Treatments Give You Good Night’s Sleep?